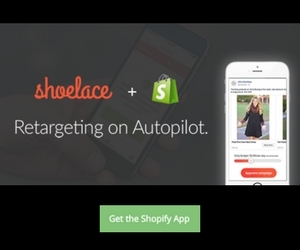 Whether you’re new to CRO or not, everyone makes mistakes including online retailers. 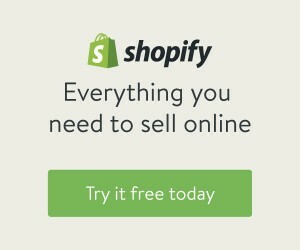 In this post, I want to share with you some of the most common ones made within the eCommerce industry. When you first heard about conversion rate optimization, you might have thought, “Yes, that sounds like something I could use.” Then, when you went to research the details of CRO, you discovered that it wasn’t as simple as it sounded. At its very basic form, conversion rate optimization is a series of changes made to your online store that make it more user friendly and encourages those visitors to make a purchase. eCommerce sites that employ consistent CRO improvements are more successful at making sales than those that do not. 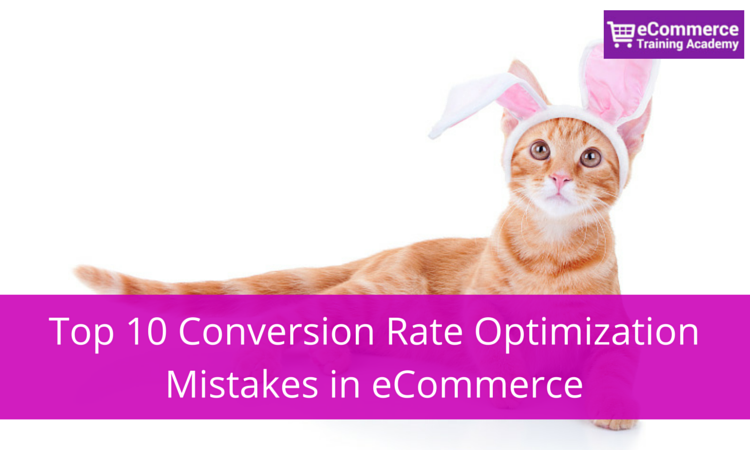 So, yes, it sounds like something that you definitely want for your store but CRO mistakes are common. Even one or two will not only not improve your conversion rate, but actually decrease your conversion rate if not planned out properly. 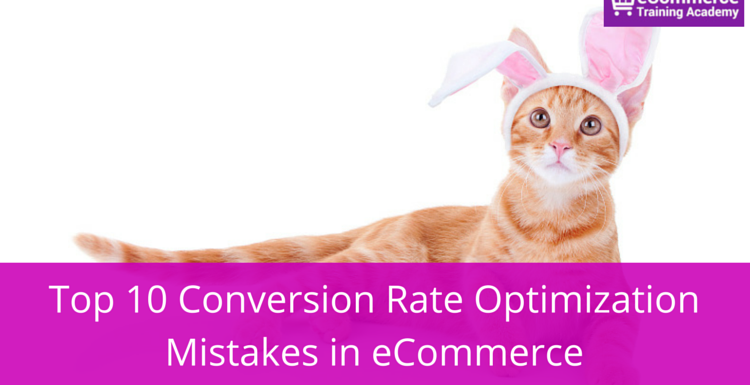 Here are the most common conversion rate optimization mistakes that online retailers make. Split testing is essential to knowing what changes are effective and what changes are ineffective. For example, if you want to change the layout of your navigation bar, you put it at the top for one side of the testing, and on the left for the other side. The results of that test will tell you whether having it at the top or on the left is the best way to encourage site viewers to make a purchase. Not doing this means you will not have a good idea of whether or not your changes are actually the best ones to make. Don’t assume things. Use actual data. 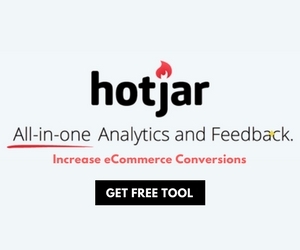 This is one of the most serious CRO mistakes. Once positive changes have been implemented, there may be an initial drop off of sales, but only in the very short term. Then, there could be a steep increase. If you give up during that drop-off period, you will not see the positive results of making a change to your website that really needed to be changed. While CRO is important, some retailers can go a little overboard and forget that real humans are going to be using this page. The shopping experience must remain pleasant for visitors. Forgetting that the customers that you are trying to acquire should be repeat, long-term customers is one of the most detrimental conversion rate optimization mistakes that can be made. On the other hand, some retailers do not go far enough with their changes, sticking to making very small, insignificant changes that are not statistically significant. Small changes like the color of buttons should be left for the last stage of testing, not the first stage and only if you have proof that the color is an issue when analyzing your data. Make the biggest changes first, and then continue making changes as your customer base lets you know which is most effective (through split testing). This comes down to not really understanding who your customers are, and therefore, what they want as they come to your online store. All of the changes that are made to your website in a conversion rate optimization effort should directly reflect your customer’s mindset. Are they busy? Tired? Laid back? Fun-loving? Knowing exactly who your customer is and what he or she expects when arriving to your site will make sure all of the changes you make have purpose. This can make it very difficult to get a clear picture of what is working and what is not working. Making too many changes in a short period of time, without letting the split testing give you a good idea of which are more effective, means that you will have no way of making progress. You won’t know what is really affecting your profits, so you won’t know what changes to implement for long-term improvement. Don’t just change things to make changes. This is one of the biggest mistakes that you can make. CRO has already proven that the right changes can make a big difference—on the other hand, simply changing things because you think they might be effective is not the way to efficiently make your site more effective for making sales. Coming up with a complete and concise plan for your proposed changes, complete with reasons why each change is being undertaken, is the best way to stay on track. Which visitors your tests reach is as important as doing the test themselves. Like with any marketing endeavor, you should not look for just any traffic. In order to get real results that tell you whether or not your CRO is effective, you need targeted traffic, you need a grouping of your ideal customers to come and vote with their mouse—not an actual vote, but a figurative vote—those who stay and make a purchase vs. those who click away. Random traffic will not cut it. You need to know what your customer base is thinking and feeling. 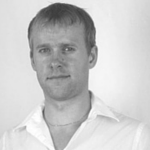 This means that other marketing during CRO is vitally important. You already know that making a “Buy Now” button large and red is going to be more effective than making it small and green, right? Don’t make assumptions about which changes are going to be effective until your customers have had their say. Maybe your marketing-savvy customers think that a red button is too direct and actually prefer the smaller, green button that doesn’t scream a directive at them. Don’t just assume you know what changes are best—do the testing! 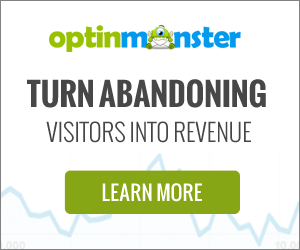 The very best way to avoid the conversion rate optimization mistakes on this list is to hire a CRO expert. These experts have trained in the field and know exactly what does and does not work for online retailers. Instead of muddling through, hire someone who really understands your business and how to implement CRO so that you will see real improvement in your conversion rate, as quickly as possible. Making conversion optimization mistakes is avoidable, if you know what you’re looking for. This list should help you steer away from some of the changes and practices that could seriously hurt your online business, instead of helping it. 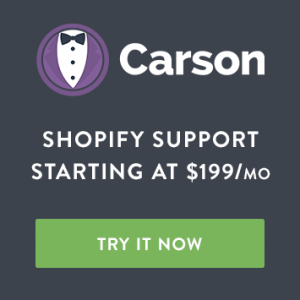 CRO is vitally important to improving the efficacy of your webstore and is a great way to boost profits without having to pay for more marketing.